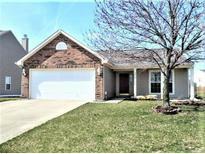 Below you can view all the homes for sale in the Greystone subdivision located in Anderson Indiana. 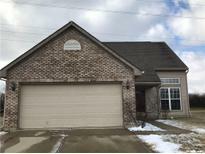 Listings in Greystone are updated daily from data we receive from the Indianapolis multiple listing service. To learn more about any of these homes or to receive custom notifications when a new property is listed for sale in Greystone, give us a call at 317-599-4474. Spacious Eat in Kitchen with Pantry and the Master Bedroom Suite has a walk in closet and the Master Bath is Handicap Accessible! MLS#21632213. RE/MAX Realty Group. 1 Year Home Warranty Included. Close To Shopping & Amenities. MLS#21630170. F.C. Tucker Company. This home has many newer updates including carpet, paint, light fixtures, water heater, and roof. MLS#21619623. F.C. Tucker/Crossroads Real Es.